People looking for a high-intensity cardio workout that is less painful on their joints and back have be turning to elliptical machines. 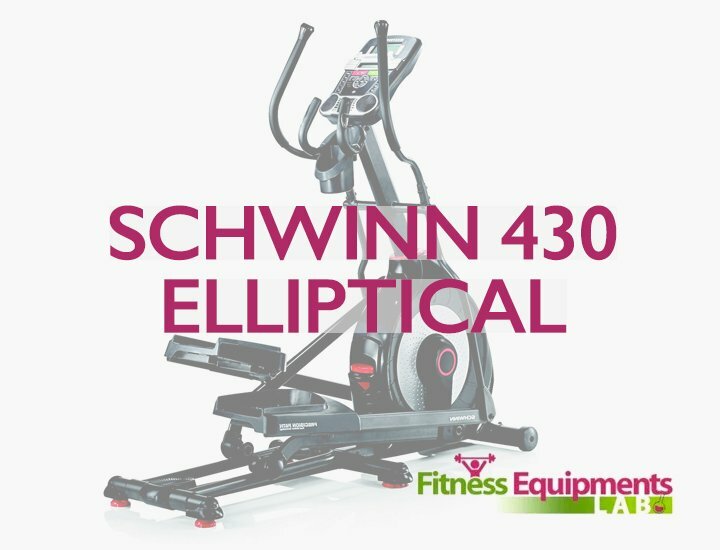 The only drawback is that there has been an explosion of different kinds of elliptical machines available to consumers. 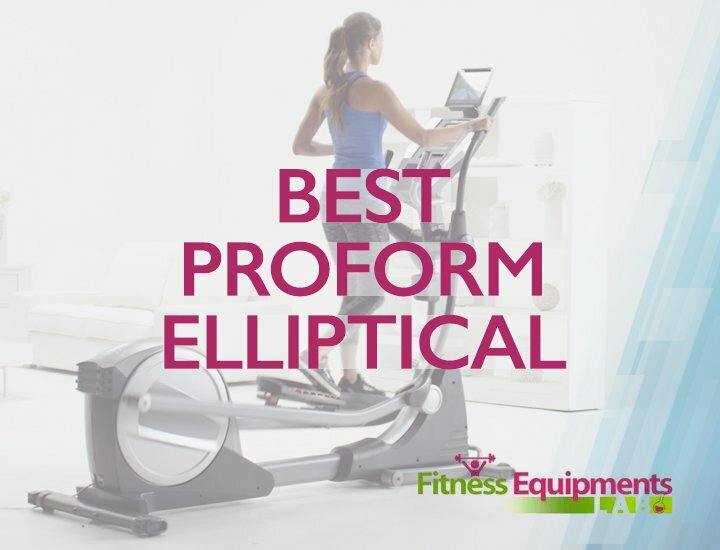 This is why it’s important to know what factors are the most important to consider when shopping for a new elliptical. The more resistance any machine can offer, the higher intensity your workout can be. 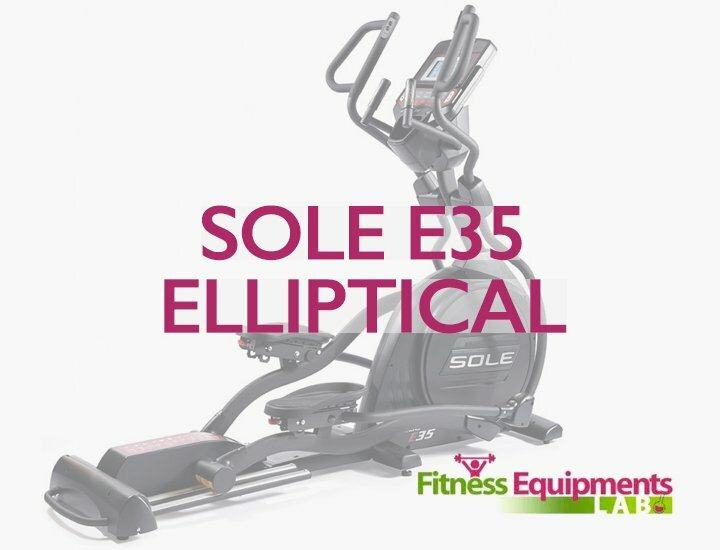 You’ll want an elliptical that can adjust the resistance to tailor it to your needs and capabilities. The type of drive system and movement design can have a significant impact on the type of workout you get. 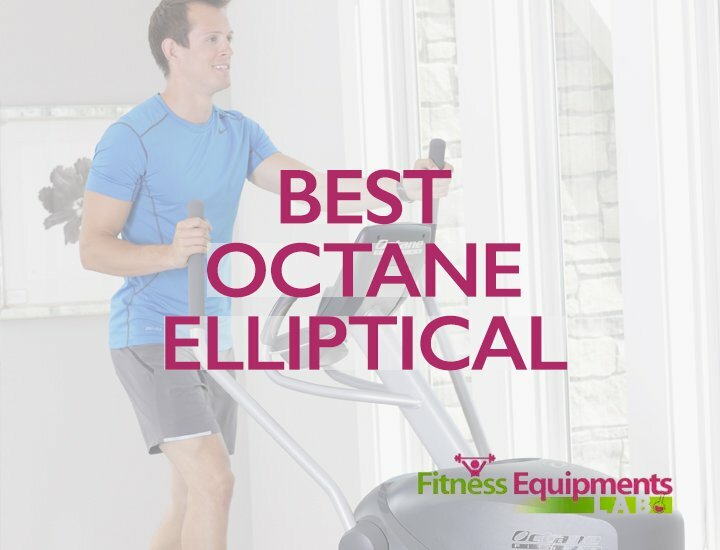 If the elliptical is too jerky or bouncy or doesn’t have a natural elliptical motion when in motion, you’re not going to be able to workout for the longest extended duration that can best benefit you. Some elliptical are designed solely for workout out your lower body. 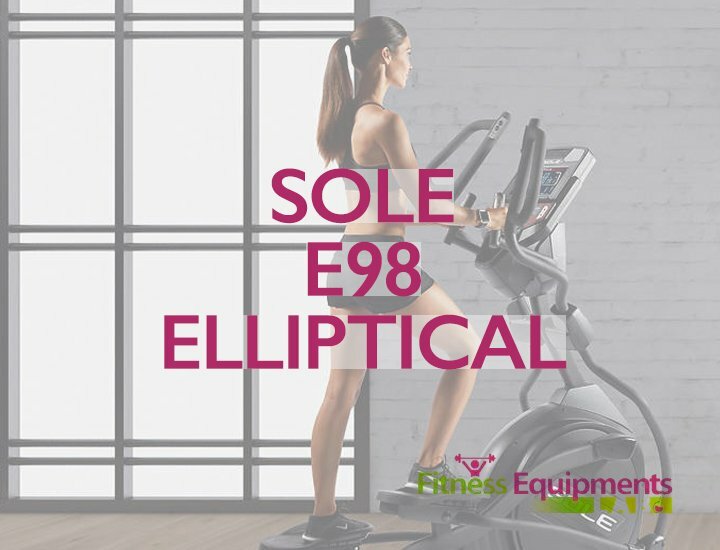 An elliptical that also has arm levers can give you a more complete, intense and satisfying workout that doesn’t require a long a duration to get the most out of it. You’ll want an elliptical with a display screen that at least shows you speed, time, distance, calories burned and your heart rate. Some even come with pre-set resistance and duration programs than give can give you an effective and rigorous timed workout. This is a mid-to-high end model that is loaded with extra feature and delivers a high-quality level of performance at a relatively reasonable price. LCD screen that displays 13 different data types like heart rate, distance, etc. 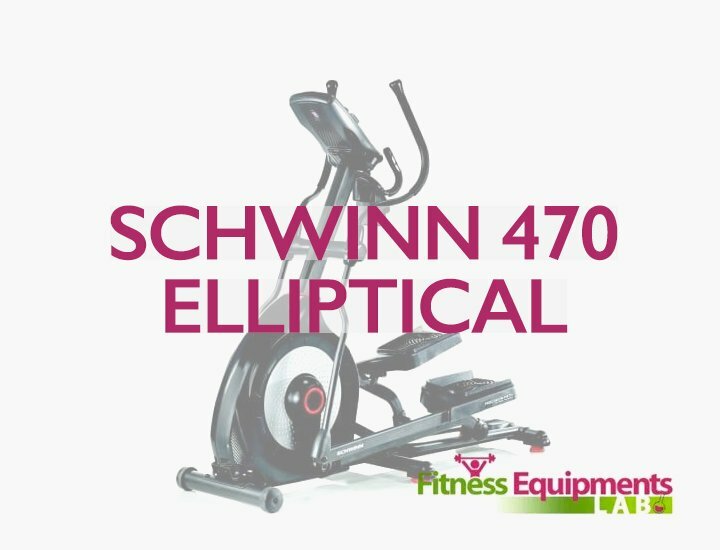 Schwinn 430 Elliptical Machine come with 22 pre-set workout programs and 2 user settings with goal tracking to help keep you motivated. 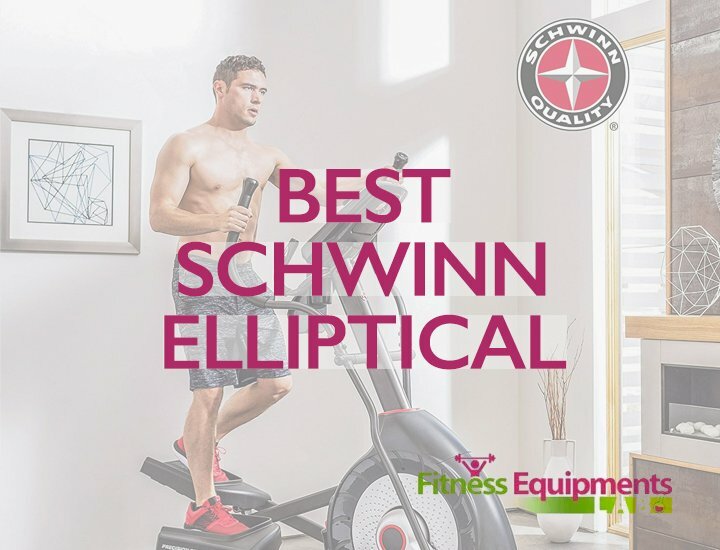 This is less expensive, stripped-down version of an elliptical machine that still delivers a high level of quality when compared to similarly priced models. Has 8 level magnetic tension resistance adjustability to customize workout intensity. This large unit is similar to the behemoths you might find at the gym or a fitness center. It comes loaded with options and works with your iPad or Android table and is priced accordingly. Uses Silent Magnetic Resistance drive for smooth natural upper body and elliptical motion. 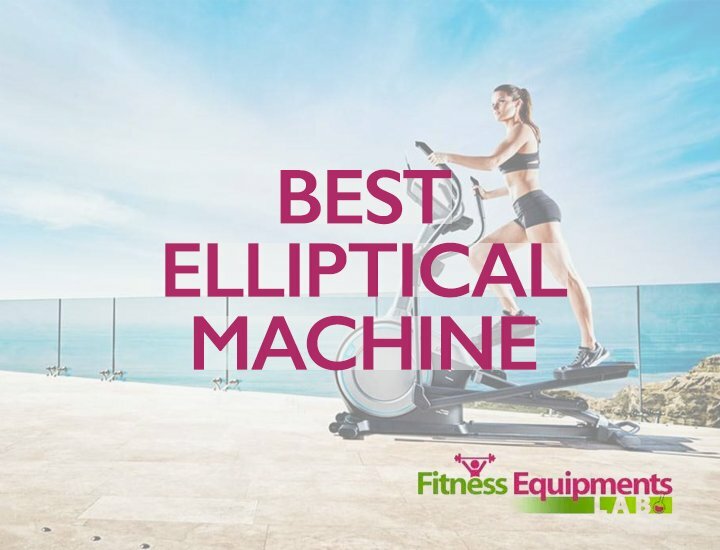 For many people, their budget will play a significant factor in what type of elliptical machine they’re able to get. Those who have the budget for it should definitely get a larger, more tricked out model that will last then five or more years while still being easy to move from room-to-room and easy to store. If you can only afford a smaller unit, make sure then you have the ability to adjust the resistance and/or incline, it has a smooth, less bouncy and natural motion and can at least show you how strenuous a cardio workout you’re doing. 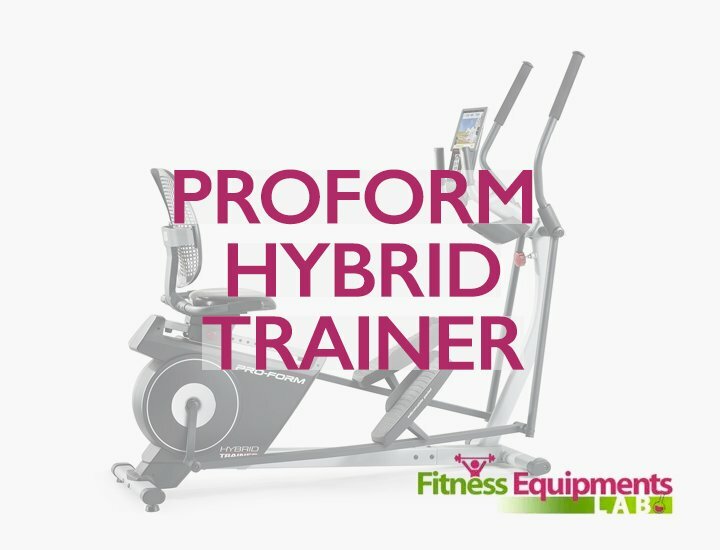 As long at it can perform these basic functions, price should not be a limiting factor in selecting a quality elliptical machine.